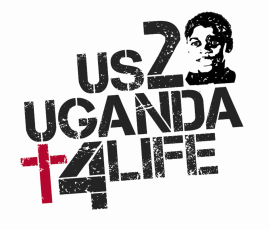 Each year US2UGANDA4life organizes a trip to Uganda. The cost varies depending on Airfare but typically the cost is between $2,000 and $2,500. That includes Airfare, accommodation, transportation and food while in country for approximately 10 Days. Please feel free to send us your information and we will stay in touch!